By now, you probably know that prolonged exposure to the sun can cause wrinkles, melanoma, and sunspots on your skin. You probably also know that slathering yourself in SPF can help you to not look like this. Caring for you skin, after all, is important. Just look at any beauty magazine, and you’ll likely find an article inside about sun damage accompanied by an advertisement for an anti-aging product. The ad copy tells you it’ll make your skin lighter, tighter, and brighter! Ooo-la-la. Before you tackle those sunspots on your own, it is important to get them checked out by a medical professional to ensure they are, in fact, just sunspots. At FastMed Urgent Care, our team of healthcare professionals works together to provide high-quality, personal care to patients every day of the year. With extended hours during the week, as well as hours on weekends and holidays, FastMed is an affordable alternative to the emergency room for non-life-threatening conditions. What is a Sunspot, Anyway? Sun spots are usually flat, oval brown spots that result from exposing your skin to sunlight. Your face, neck, shoulders, and the backs of your hands are all highly susceptible to sun spots because of their constant exposure to the sun’s UV rays. Is that a sunspot on my skin or melanoma? 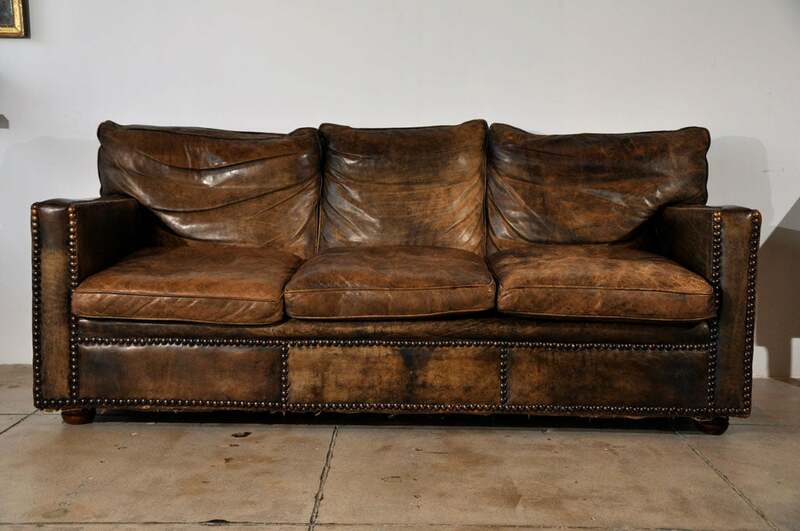 Asymmetry: Is the spot larger on one side than the other? Border: Does the spot have an irregular shape? 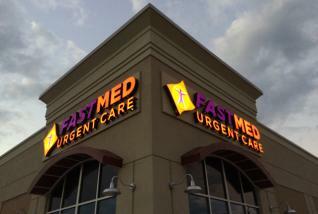 FastMed is a leader in offering medical care that is prompt, personal, and available when you need it. Call or stop by one of our clinics today and see why we are the #1 Urgent Care in North Carolina!